Dana College was a four-year liberal arts college with roots in Trinity Seminary, which was founded in 1884 by Danish Lutheran pioneers. 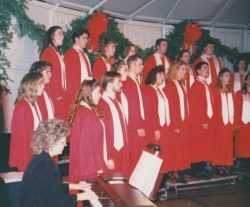 Dana and Trinity operated as a two-fold institution of the United Evangelical Lutheran Church and shared the same campus in Blair, Nebraska, until 1956, when Trinity was moved to the campus of Wartburg Seminary in Dubuque, Iowa. 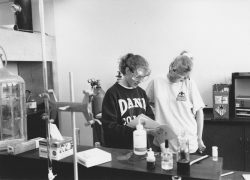 Dana remained one of two colleges in America founded by Danish immigrants until it was forced to close its doors in 2010. Since that time the Dana collection has grown to be the largest in the entire DAAL and is considered to be the place where Dana College lives on. This is a handwritten letter dated May 20, 1896, from then secretary of Trinity Seminary A.M Andersen to the law firm of Walton and Mummart. The questions regard in-state vs. out-of-state jurisdiction for institutions like Trinity seminary. The reply from the law firm of Walton and Mummart, answering A.M. Andersen’s questions. This transaction cost a total of $5.00. The Dana College Chorale performs at Dana’s annual Sights and Sounds of Christmas festival. 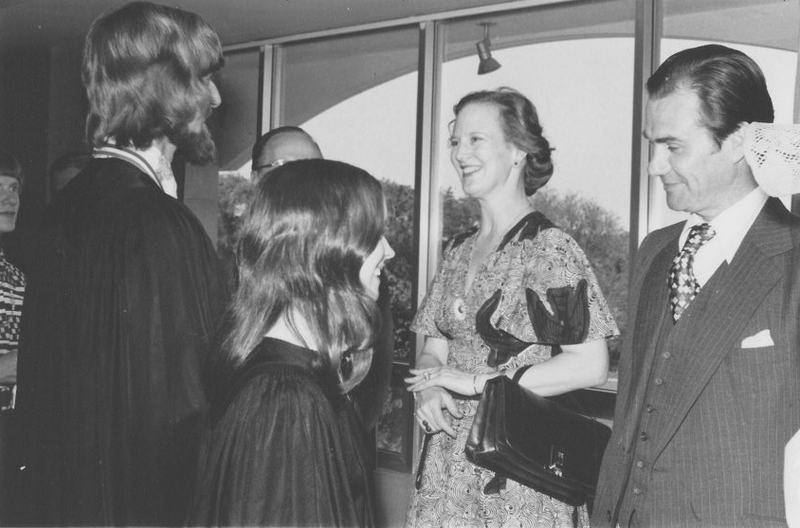 Queen Margrethe of Denmark visited Dana College and spoke at commencement during her 1976 U.S. Bicentennial visit. Dana students take advantage of a dedicated science hall. Concept drawing for Dana’s E.C. 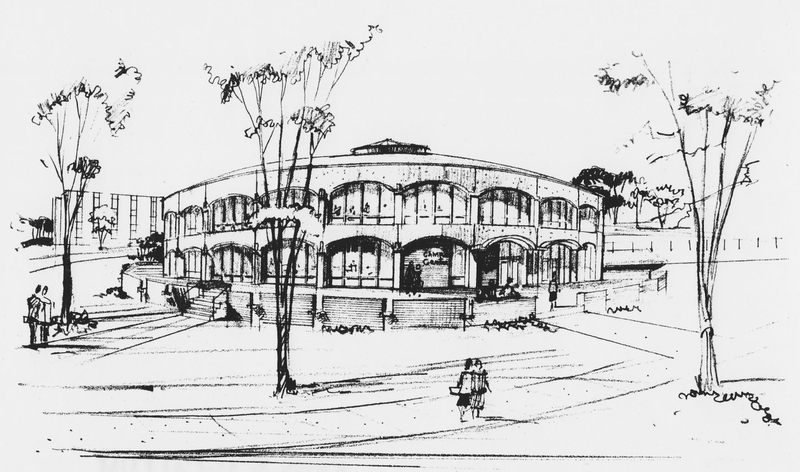 Hunt Campus Center, dedicated in November 1966. An optimistic mid-1990s press release detailing rising enrollment figures.